Cobb Energy Performing Arts Centre | TROX USA Inc. The Cobb Energy Performing Arts Centre is a $145 million and 180,000 square-foot project designed by Atlanta based Smallwood Reynolds Stewart Stewart & Associates and opened in late 2007. The center features the 2,750 seats John A. Williams Theater and a 10,000 square-feet ballroom and is home to the Atlanta Opera and Atlanta Ballet. This multi-purpose performing arts venue is the first major facility in Atlanta in four decades. 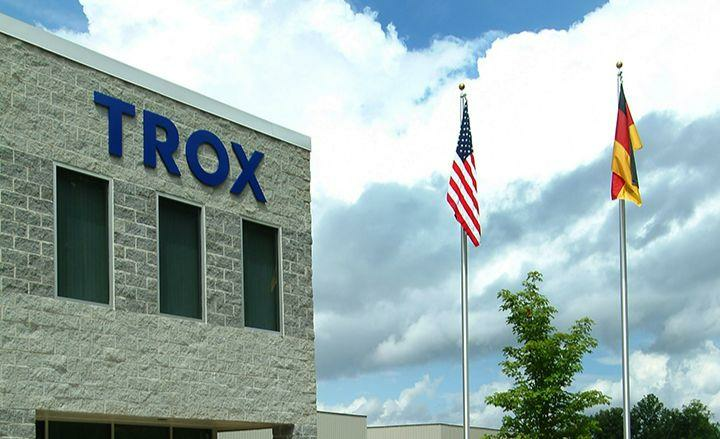 For this project TROX USA provided Underfloor Air Distribution (UFAD) type FBA. Due to specific noise requirements the UFAD system, which uses an acoustic and energy-efficient design, is a perfect solution for performing arts facilities. TROX USA installed 1,680 underfloor diffusers in the John A. Williams Theater for ventilation and air conditioning. Under almost every seat a diffuser was mounted and introduces air from the plenum below the performing venue. The introduction of supply air through false floor systems is ideally carried out at locations in which convection currents are to be supported in occupied zones.